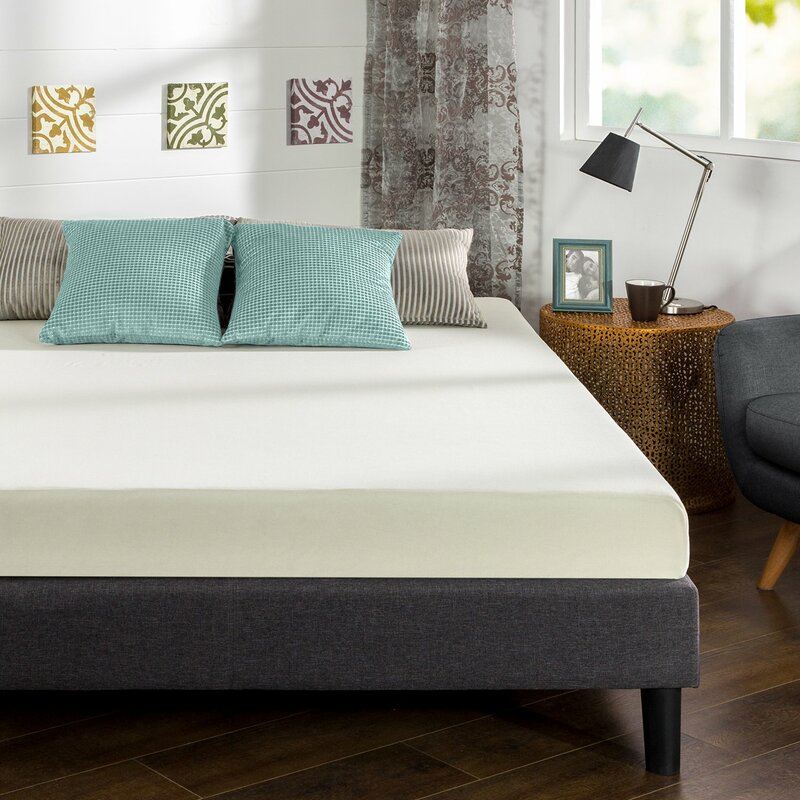 Zinus Ultima Comfort Memory Foam 6 Inch Mattress’s layers include 1.5-inch memory foam, 4.5-inch high-density base support foam for the better softness and comfort. It is able to deliver conforming memory foam comfort and support for a good night’s sleep. Also, the product is certified from CertiPUR-US for the durability and performance.